We work with the help of volunteers and generous donors. Thanks to their help we have been able to achieve the completion of multiple projects. From building a school and a rain harvest system; to humanitarian relief in disasters and launching different income generating projects, these initiatives have had an impact in the lives of people in Simanjiro, Northern Tanzania, Nepal as well as school outreach programs in the US. 2016 | Partnering with Building Bridges Worldwide and The University of Texas McCombs Business School, volunteers got their hands dirty to combine humanitarianism with their business knowledge. 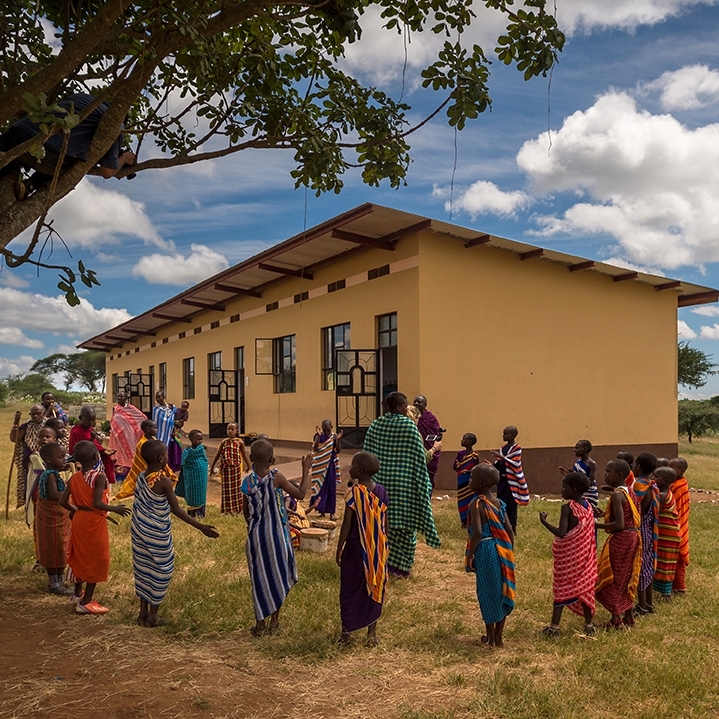 We focused on the dire need of a rainwater system to solve Namelok’s problem of water scarcity during the dry season and completed construction on a kitchen for the school. 2015 | With multiple fundraisers in New York and Pennsylvania, BSO was able to be on the ground in Nepal within weeks after the devastating earthquake. Together with Building Bridges Worldwide and local guides, we were able to deliver vital supplies and much needed support to the remote village of Gerkhu, an area hard hit by this natural disaster. 2014 | As our second volunteer trip, human beings from around the globe came together to start the construction of Namelok School in Terrat, Tanzania. After its opening in 2015, this special school continues grow and empower a new generation of leaders, at the same time that it stays true to the Maasai culture. 2014 | Together with a group of Maasai women, we created Kipawa, a jewelry brand that aims to offer women a chance to provide for themselves financially. Since then we've had a team from Mexico developing the brand (2014), and a designer from Colombia (2017) on the ground, working with the women doing workshops to design a modern jewelry line. BSO also empowers these Maasai women by capacity building workshops teaching financial literacy and entrepreneurial skills. 2013 | BSO directly improved the lives of 8,000 people who face a vital need for water. 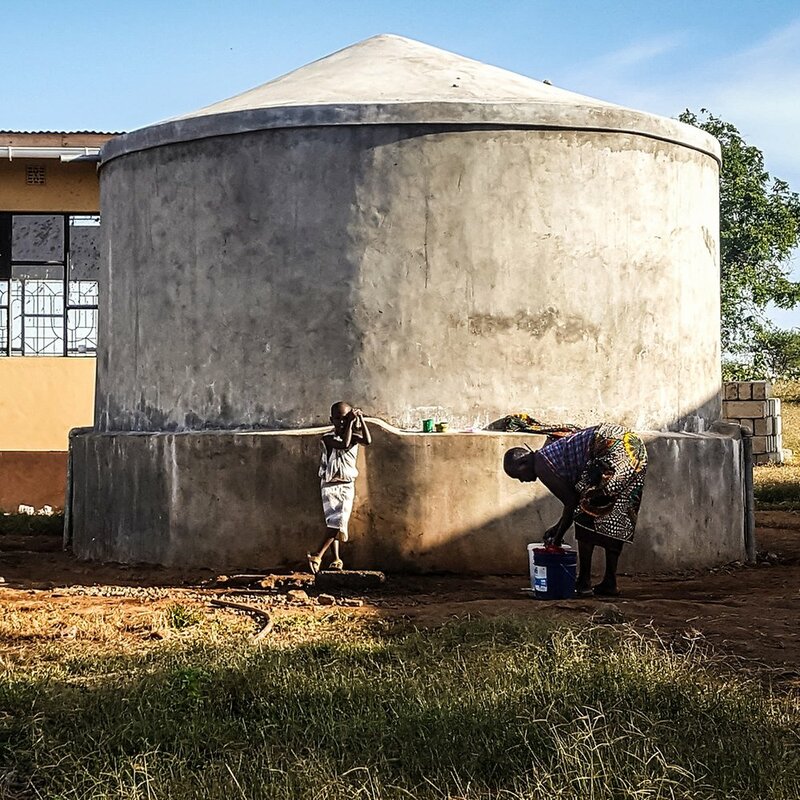 By building a reservoir in the Monduli district in Tanzania, we provided access to lifesaving water, the benefits particularly impacting women and children. Pennies were collected, volunteer work was done and money was donated, all in efforts to do something bigger than ourselves. 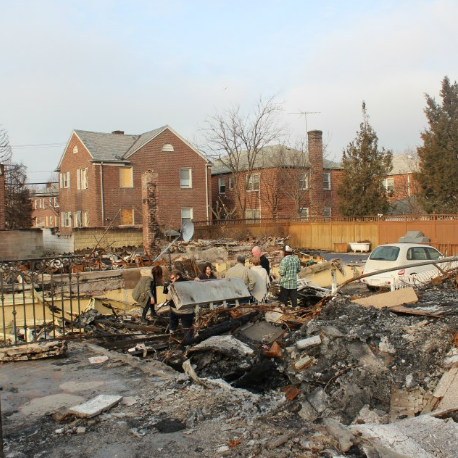 2012 | During natural disasters, BeSomeOne seeks to help in ways large and small. When in 2012, Hurricane Sandy devastated parts of the Atlantic coast, the BSO team gathered several tractor trailers of relief supplies. With the help of many volunteers and donors, BSO was able to deliver much needed fresh water, blankets, cleaning equipment and other items to those with the most critical needs.